Federico Subervi’s (Chair) most recent academic work was as Full Professor at the School of Journalism & Mass Communication and as Provost Faculty Associate for Diversity, Equity and Inclusion at Kent State University in Ohio, where he helped develop the College of Communication and Information doctoral program while continuing his research about Latinos and media issues. At his previous job, he was Full Professor and Director of the Center for the Study of Latino Media and Markets at the School of Journalism and Mass Communication, Texas State University. He’s also been a professor at the University of Texas at Austin, and the University of California at Santa Barbara. His BA in Social Sciences and MA in Public Communication are from the University of Puerto Rico, his home country. He earned his doctorate in Mass Communication from the University of Wisconsin-Madison. 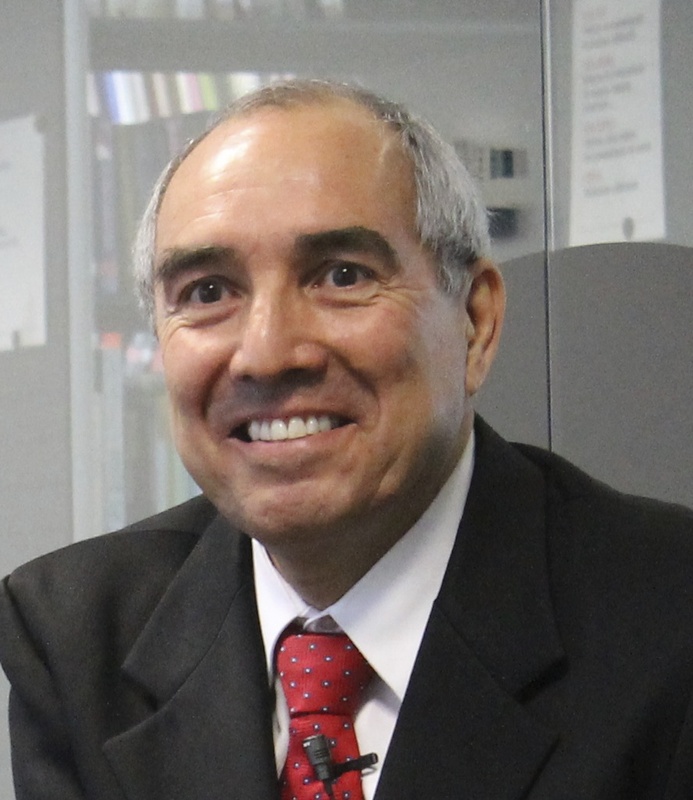 Since the early 1980s, he has conducted research, published and been teaching on issues related to media and ethnic minorities, especially Latinos in the U.S. Among his many publications, he is the editor and an author of the book The Mass Media and Latino Politic. Studies of U.S. Media Content, Campaign Strategies and Survey Research: 1984-2004. His next book will focus on media and politics in Puerto Rico. 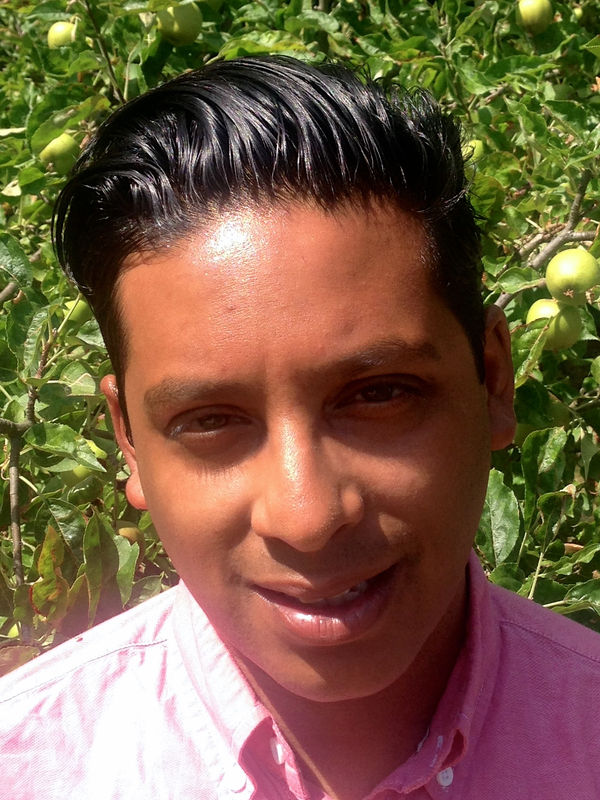 Anamik Saha (Vice Chair) is a Lecturer in Media and Communications at Goldsmiths, University of London. After completing a PhD in Sociology at Goldsmiths, he joined the Institute of Communications, in the University of Leeds, as an ESRC Post-Doctoral Research Fellow which led to a full Lecturership. He has also held visiting fellowships at Trinity College, Connecticut, and the Massachusetts Institute of Technology. His research interests are in race and the cultural industries, particularly in relation to questions of commodification and cultural politics. His work has appeared in journals including Media, Culture and Society, Ethnic and Racial Studies, Ethnicities, Popular Music and Society, and European Journal of Cultural Studies. He has co-edited a special issue of Popular Communication on race and ethnicity in cultural production, and a special issue of Cultural Sociology on inequalities in the cultural industries. His new book Race and the Cultural Industries will be published in early 2018, by Polity Press. Miyase Christensen (Chair) is Professor of Media and Communication Studies at Stockholm University and Guest Professor at the Department of Philosophy and History at KTH Royal Institute of Technology in Stockholm, Sweden. She is co-editor of Popular Communication: International Journal of Media and Culture. Her most recent books as co-editor include Online Territories: Globalization, Mediated Practice and Social Space (2011), Media, Surveillance and Identity (2013) and Understanding Media and Culture in Turkey: Structures, Spaces, Voices (forthcoming 2013). 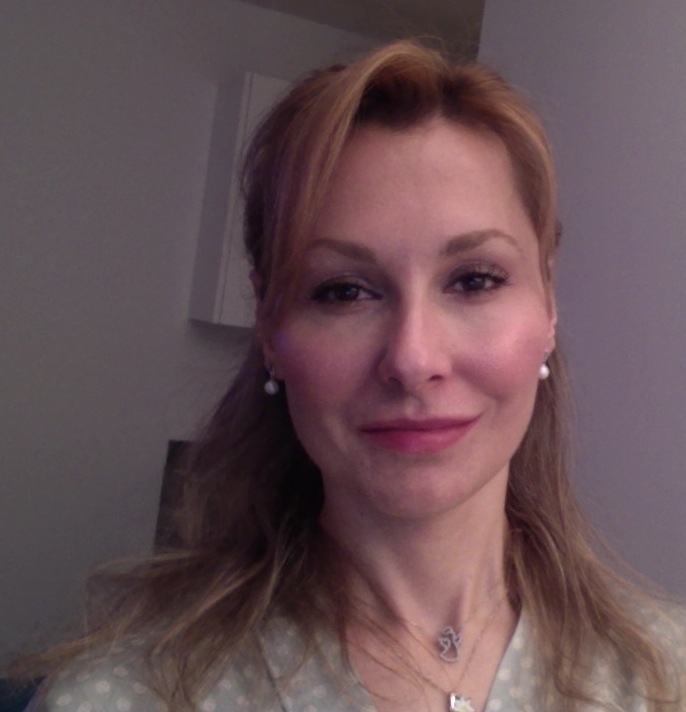 Her research focuses, from a social-theory perspective, on globalization and migration processes in relation to mediation and identity; technology and culture; and, politics of popular communication. She is currently conducting funded projects including ‘Cosmopolitanism from the Margins: Mediations of Expressivity, Social Space and Cultural Citizenship’ and working on a monograph entitled Cosmopolitanism and the Media: The Cartography of Change (forthcoming, Palgrave Macmillan). 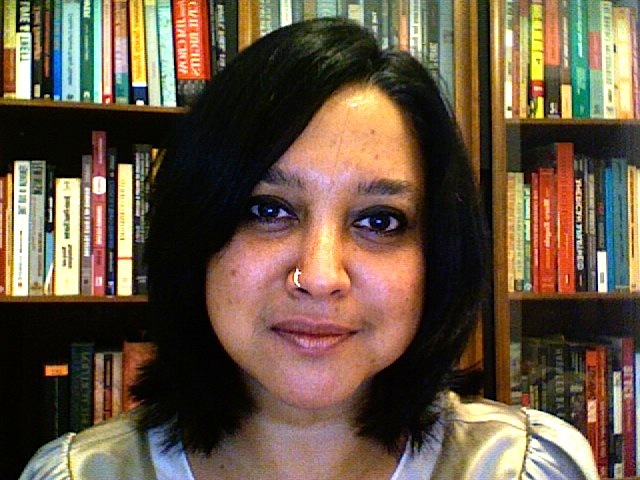 Roopali Mukherjee (Past Chair) is associate professor of media studies at the City University of New York, Queens College. Mukherjee writes about race within contemporary US public culture. Her book, The Racial Order of Things: Cultural Imaginaries of the Post-Soul Era was published in 2006 by the University of Minnesota Press. Her co-edited anthology, Commodity Activism: Cultural Resistance in Neoliberal Times will be published by NYU Press in 2012. She is currently completing two projects — a special issue for the journal, Social Text entitled Undoing Leviathan: The State and the Cultural Turn, and a book on the relations between black subjectivity and material culture in “post-racial” America.